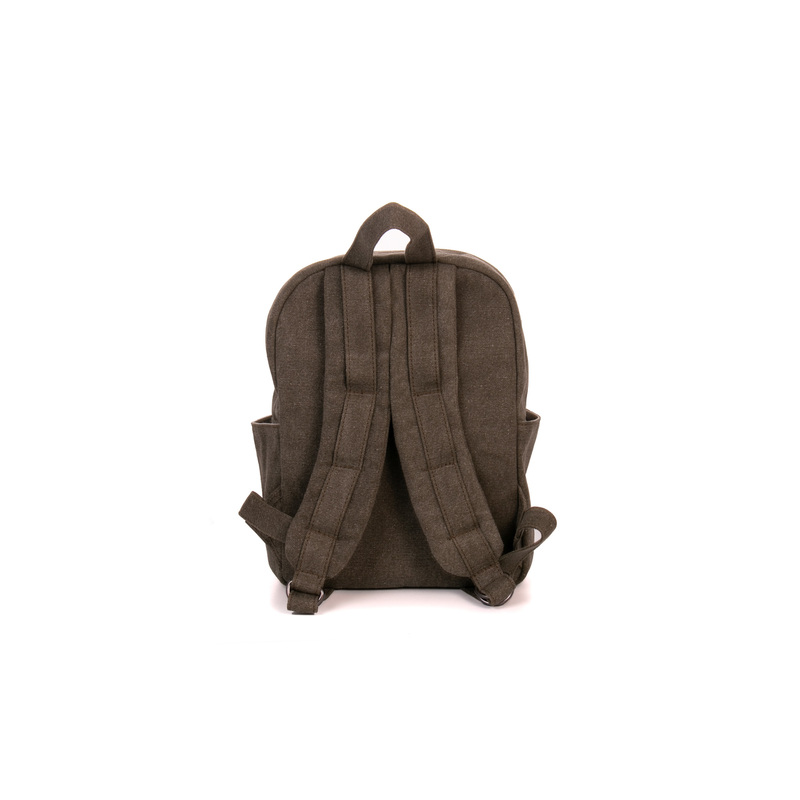 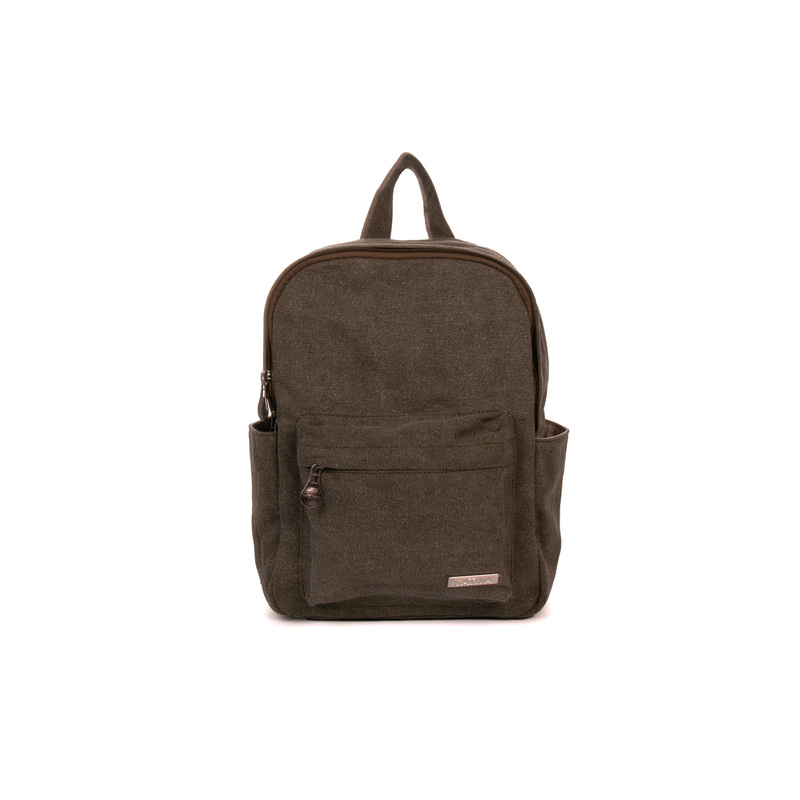 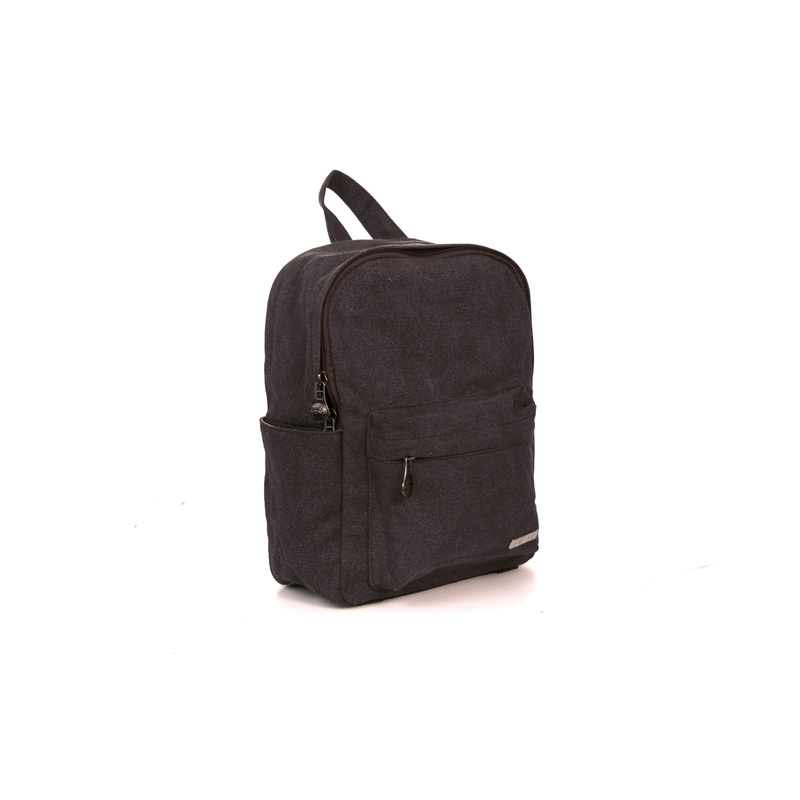 The Small Hemp Backpack is made from a durable 55% hemp 45% cotton blend, meaning it will stand up to all manner of wear and tear much better than bags made from conventional materials. The bag’s main zipper compartment is large enough to accommodate everyday essentials, packed lunches or sports kits. 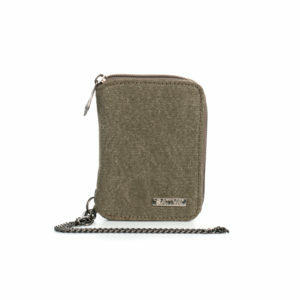 There is an extra zip pocket on the front of the bag for items that need to be kept within easy reach. 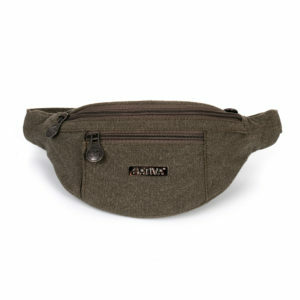 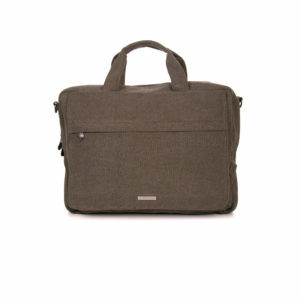 Inside, the bag has another, discreet zip pocket ideal for documents, files or valuables. The padded, adjustable straps ensure day-long comfort and security. 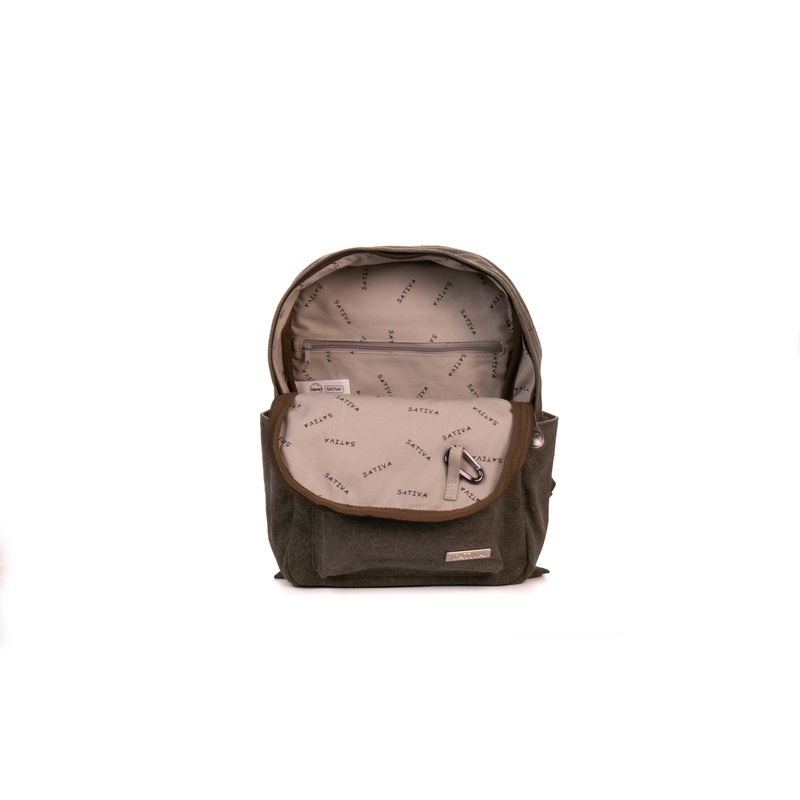 Available in your choice of natural tones, the Small Hemp Backpack is perfect for those busy days on the go.